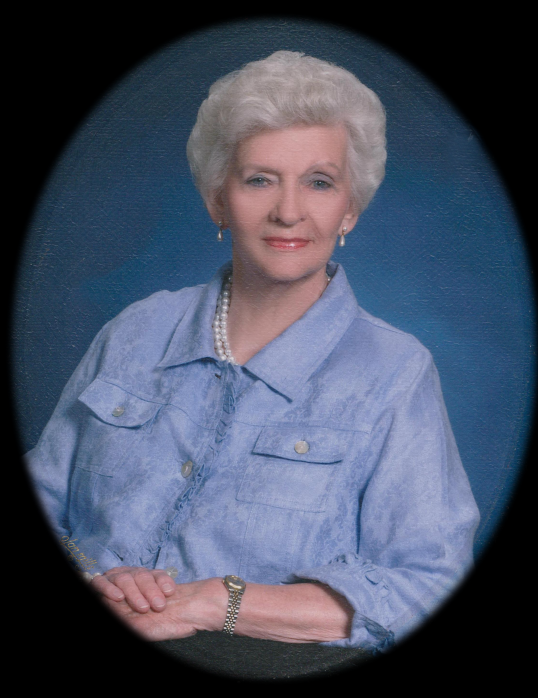 Sylacauga, AL - Funeral service for Dora Catherine Gordon, 88, will be Saturday, April 14, 2018 at 12:00 p.m. in the Radney-Smith Chapel with Bro. Keith Owensby officiating. Burial will be in Southern Heritage Cemetery in Pelham, AL. Mrs. Gordon passed away Tuesday, April 10, 2018 at The Beacon at Gulf Breeze in Gulf Breeze, Florida. She was preceded in death by her husband, Aubrey Gordon and her son, Donald Gordon. She was born in Beaumont, Mississippi to Forrest and Willie Kittrell and graduated from Jones County Junior College. She married Aubrey Gordon and worked until his graduation from Mississippi State. They then moved to Vestavia Hills, Alabama, where they lived, worked, and raised three children. She moved to Sylacauga in 2004, along with her son Don, after her son, Gene moved to work at Coosa Valley Medical Center. Mrs. Gordon was a member of First Baptist Church in Sylacauga. She was known for her sweet spirit, kindness, and her outgoing nature. She was a dedicated and loving wife, mother, and grandmother, and will be greatly missed by her family and friends. Mrs. Gordon is survived by her son, Gene (Kadie) Gordon; daughter, Beverly (Greg) Roberts; nine grandchildren, Ashley Gordon, Ryan Gordon, Brennen Stewart, Gordon Stewart, Brooke Gordon, Nathan Gordon, Nolan Gordon, Stephen McCain, and Ginna McCain; and her brother, Hurbert Kittrell. Visitation will be Saturday, April 14, 2018 from 11:00 a.m. until 12:00 p.m. at Radney-Smith Funeral Home.